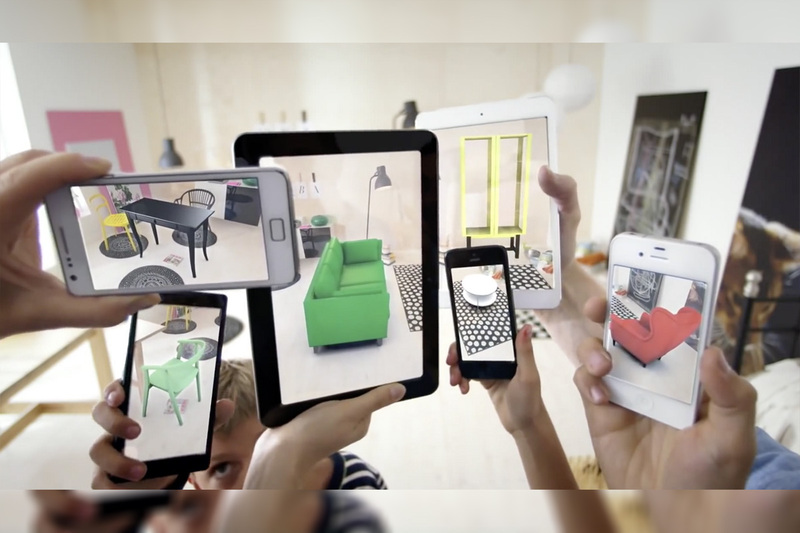 The Internet of Things is becoming the backbone of every industry, allowing users to make intelligent decisions without feeling overwhelmed by technology. Its ability infuse operational efficiency is the next step of the IoT evolution as it improves business processes using AI and machine learning to analyse past behavior, whilst gleaning insights to change the future. 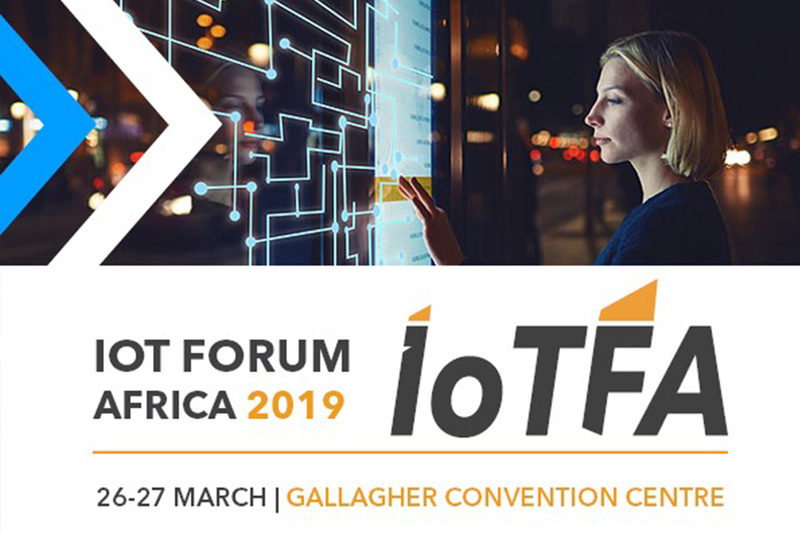 #IOTFA19, through insightful presentations, panel discussions, industry focused break-away sessions and interactive case-studies, will take an in-depth look at how organisations can harness true “business value” from IoT. South African cricketing legend AB de Villiers, in partnership with JET8 Foundation, today announced the launch of his own JET8 Engagement Technology powered social iOS and Android app called ‘ABDCam’. 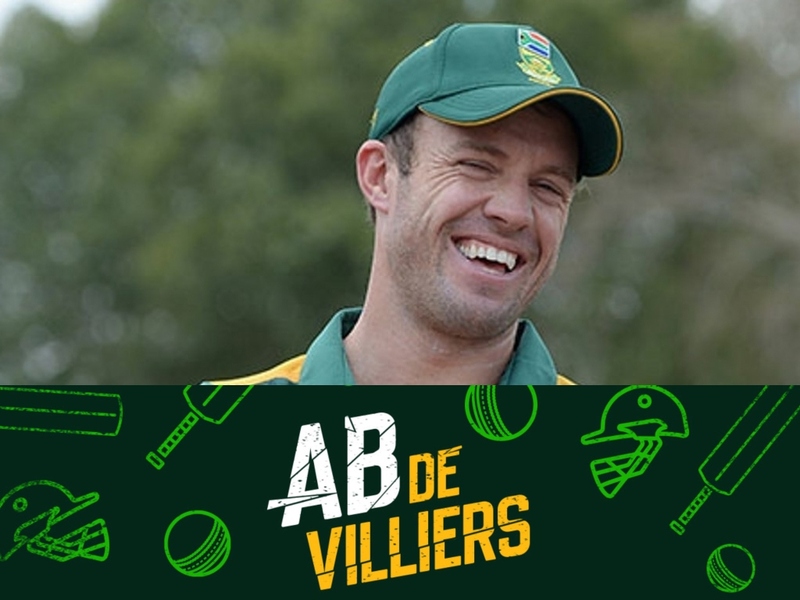 From today, fans and supporters in South Africa, India, and all around the world will be able to use the ABDCam app to customise photos and videos with AB de Villiers personal Geo-stickers and Geo-frames, and earn points (‘JETPoints’) in exchange for their social influence throughout social media platforms. JETPoints can be used to redeem a variety of rewards and to contribute to youth-related social impact causes supported by the AB de Villiers Foundation located in Pretoria, South Africa. ABDCam is now available to download from the Google Play Store and the iOS App Store. For more information, visit https://abdcam.jet8.app/. Hengtong Aberdare (Aberdare), a subsidiary of Hengtong Group, an innovation leader in China that focuses on fiber optic, electrical and technical network construction and operations, has pledged to donate a hi-tech computer center (“the Center”) to the Siqongweni Secondary School in Imbali Township, Pietermaritzburg, South Africa. 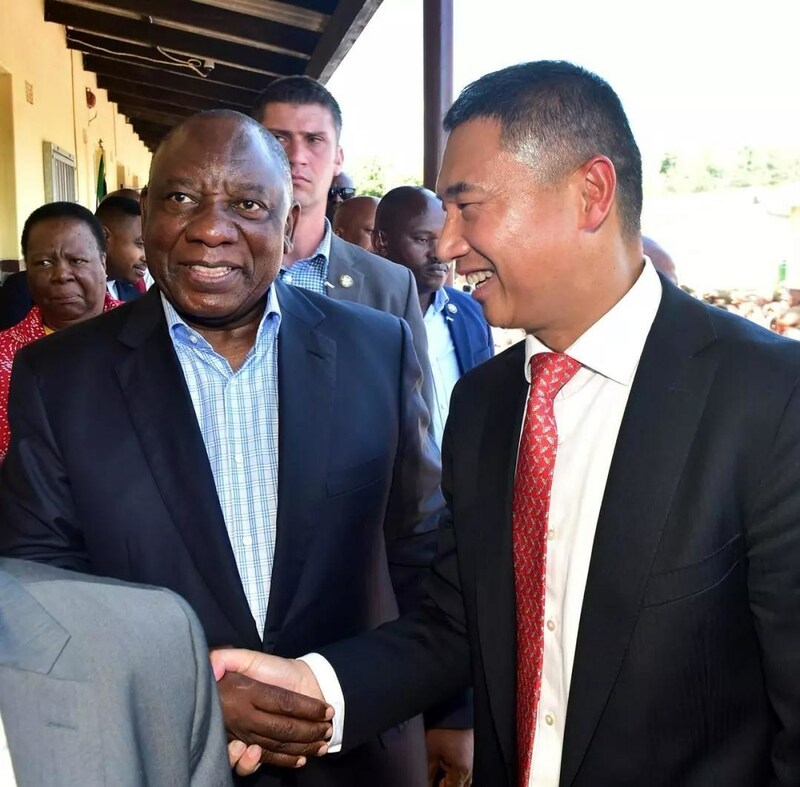 The announcement came during a visit to the school by Cyril Ramaphosa, President of South Africa, along with a high-level delegation.